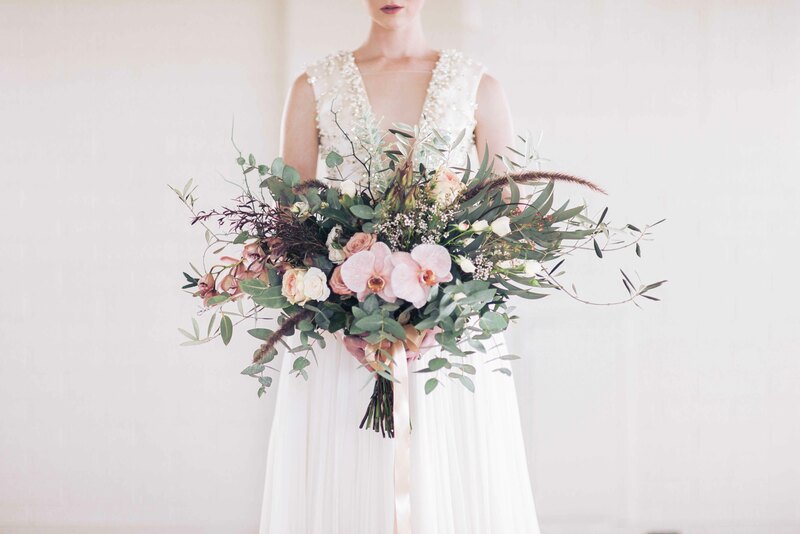 Avant-garde wedding florals and styling. 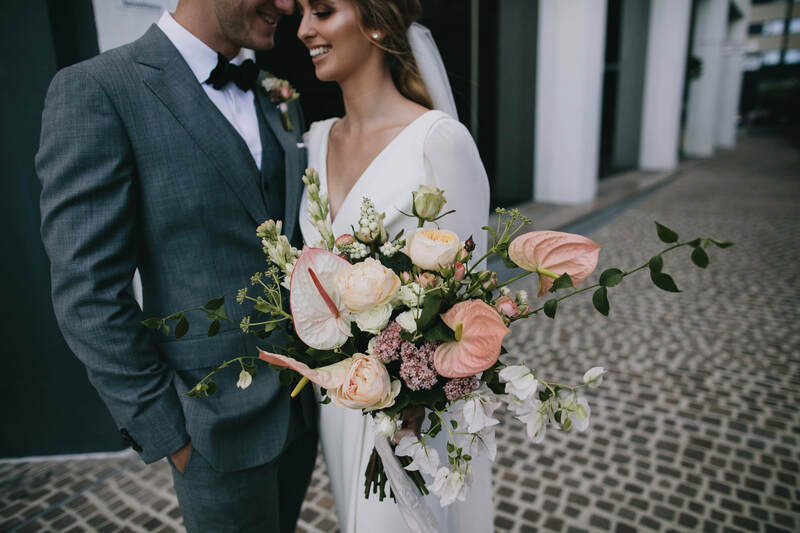 Order flowers for Brisbane delivery. Events, corporate and custom orders. 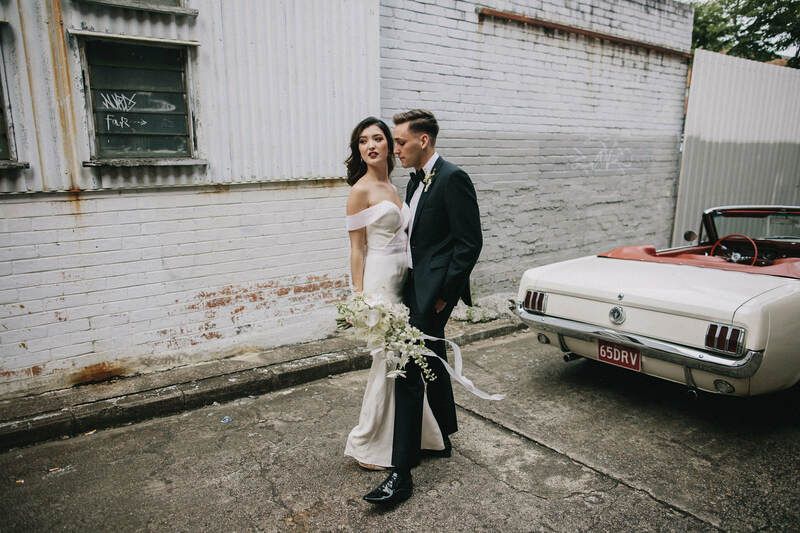 "Jess made our wedding so special and personalised. 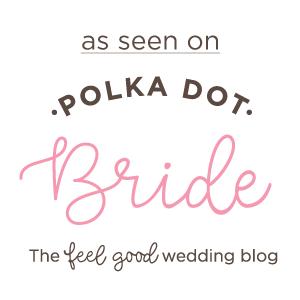 New England Flower Co. was the easiest and best wedding decision we made." 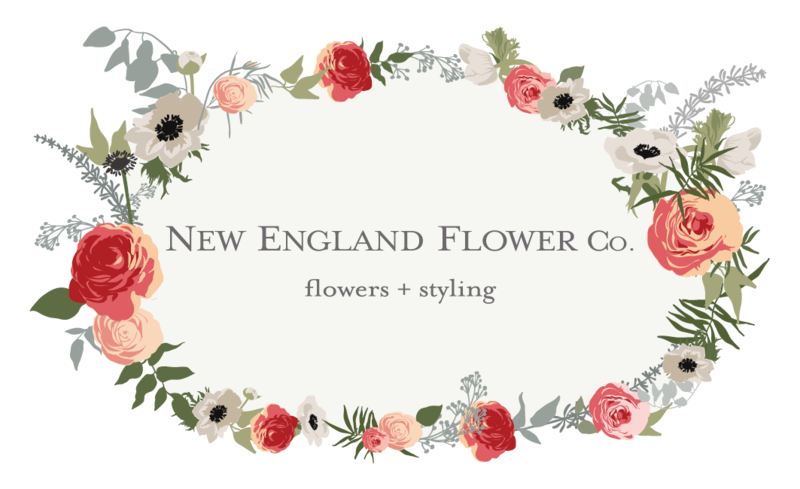 "New England Flower Co. exceeded all of my expectations. 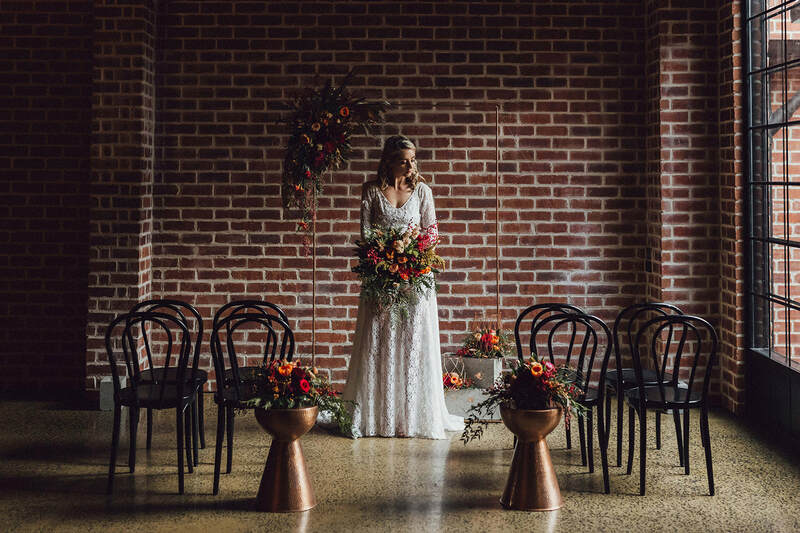 Jessica's floral arrangements were nothing short of amazing! 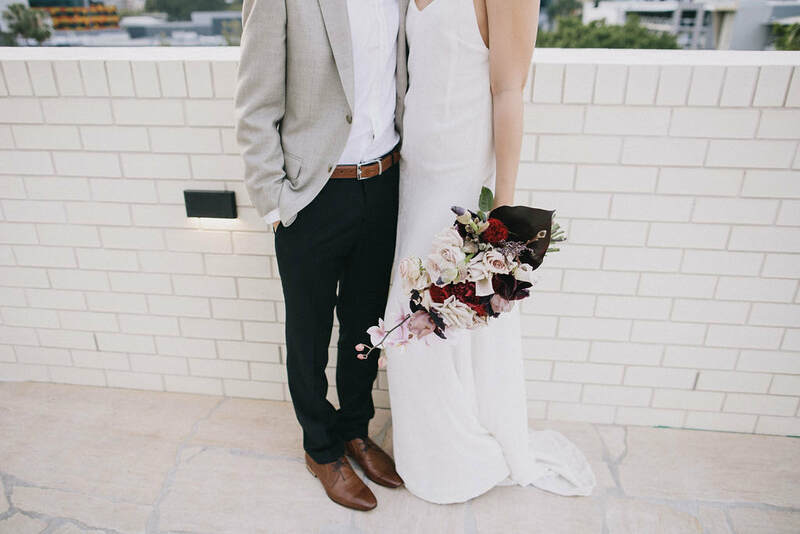 She listened to me and tailored the bouquets to what I wanted and then some. Her passion got me so excited. The week leading up to the wedding I was just so eager to see the beautiful arrangements she was going to come up with. Jessica is easy to communicate with and extremely accommodating."